Kaplan LSAT Prep offers classes throughout the Boston area year-round. Online and offline courses range from $750-$1500. If you absolutely must get into Harvard Law, try the personal tutoring packages from $2600-$5000. Proven track record: More people get into Boston College, Boston University, Suffolk or Harvard law school with a Kaplan LSAT Prep Course than any other. Personalized online learning: Kaplan’s boffins have made algorithms that run in the background while you study. You’ll get customized curricula based on your strengths and weaknesses. Elite Boston College and Boston University have average LSAT scores of 165 and are ranked among the top 20 law schools. But, if that just isn’t good enough for you, Harvard Law School is 2nd in the country with an overall acceptance rate of 18% and a median LSAT score of 173 (that’s 99th percentile, people). If you want to get into Harvard, we recommend that you start studying for the LSAT yesterday. Take an LSAT classroom course in Boston, MA. Find an LSAT Tutor either in Boston or online. 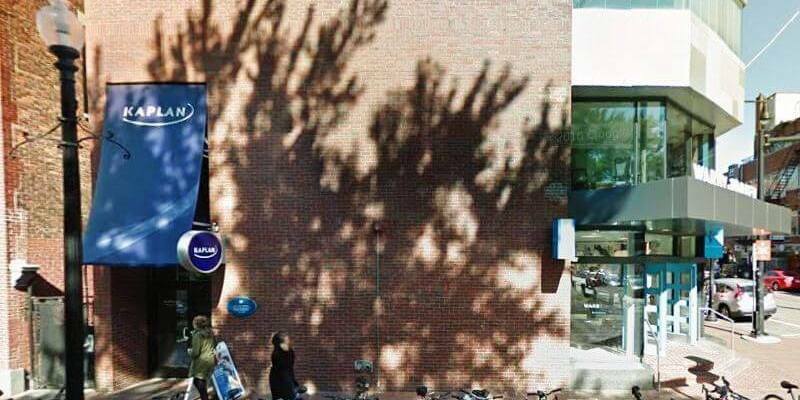 Kaplan has a test center located in Cambridge. 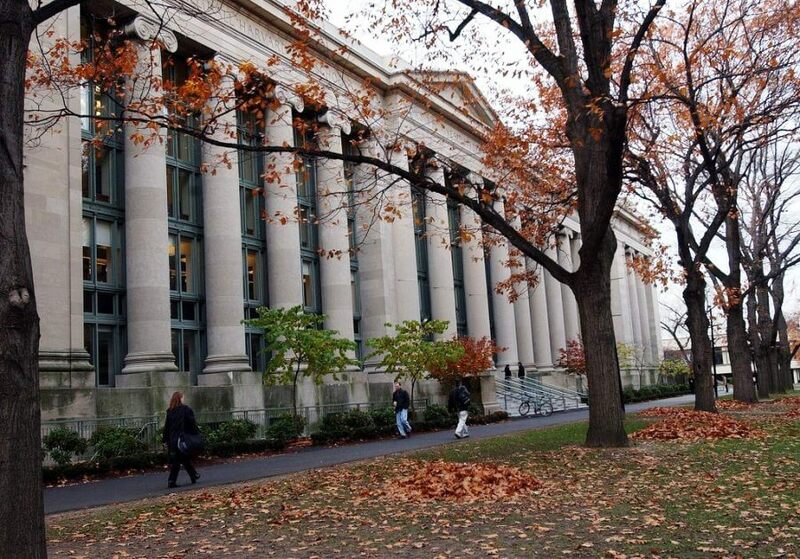 Harvard Law School, Cambridge, MA has an average LSAT score of 173. It is the oldest permanently operating law school in the United States and one of the world’s most prestigious. The admissions rate is 17.9%, making it a highly competitive school (but not that low compared with Stanford or Yale). It’s not uncommon to be turned down by Yale and Stanford, but accepted to Harvard (don’t feel bad, nothing beats having Harvard on your resume). Nevertheless, get that sky-high LSAT score and perfectly polished personal statement ready by the February 1st deadline. The 1L drop out rate is very low at just 2.7%, proving that the hardest part is getting in. We’re not listing Harvard Law School’s average private-sector starting salary because that would just be obnoxious. 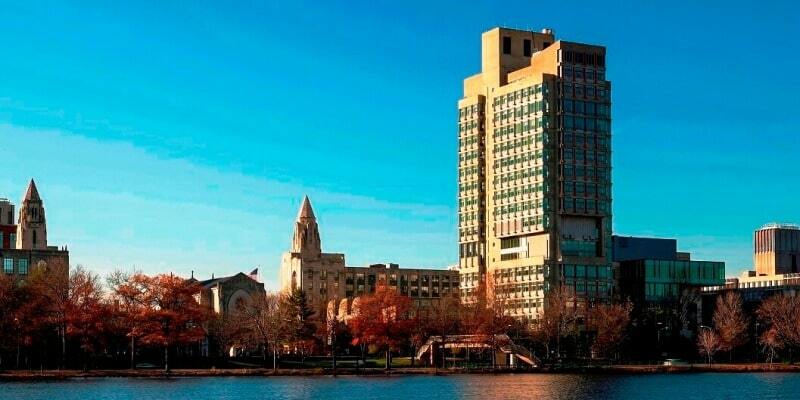 Boston University Law School, Boston, MA has an average LSAT score of 164. The average GPA is 3.58. Boston University’s admissions rate is 37.9%, making it a competitive school. The average starting salary of Boston University graduates in the private sector is $145,000 and in the public sector it is $50,000. Admissions deadline is April 1. 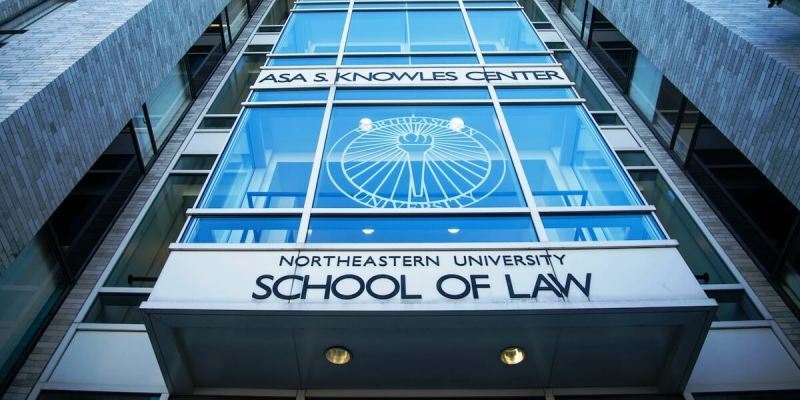 Northeastern Law School, Boston, MA has an average LSAT score of 161. The Law School is recognized nationally for its law of public interest and cooperative legal education programs. The admissions rate is 34.7%, making it a competitive school. The average starting salary of graduates in the private sector is $90,000 and in the public sector it is $45,000.